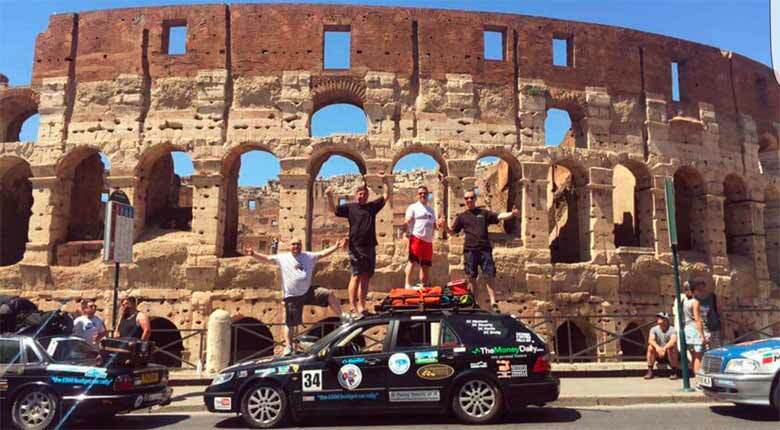 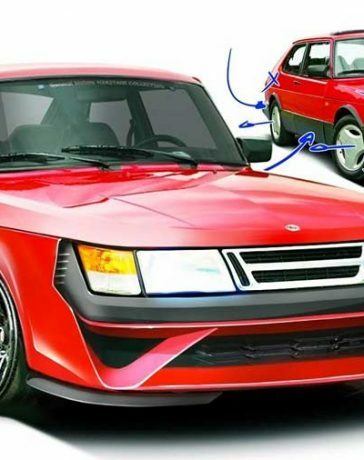 Do you remember that NEVS held a Saab fans event last September? 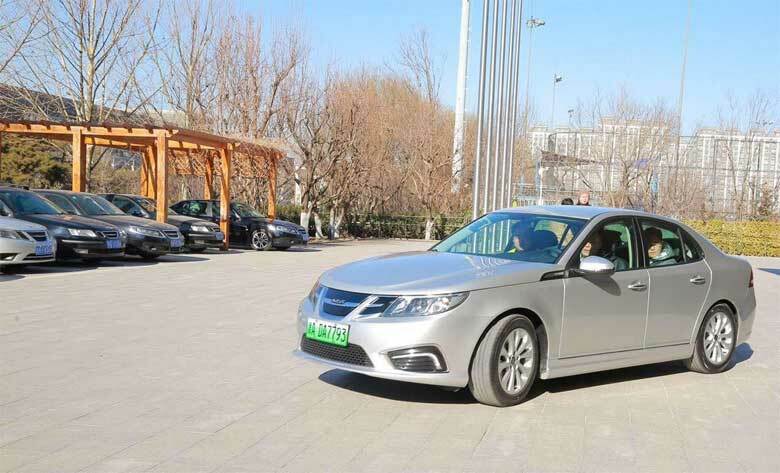 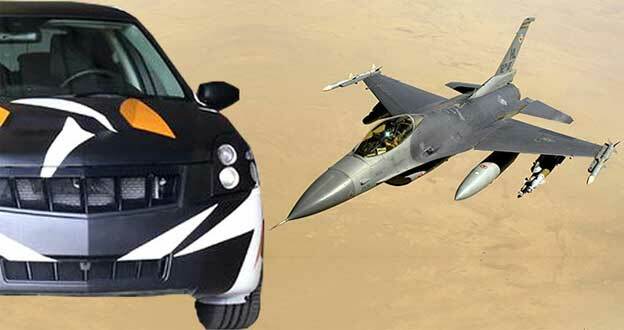 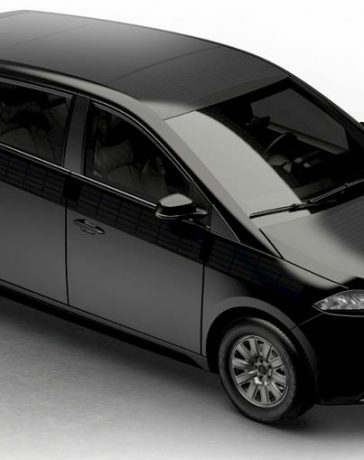 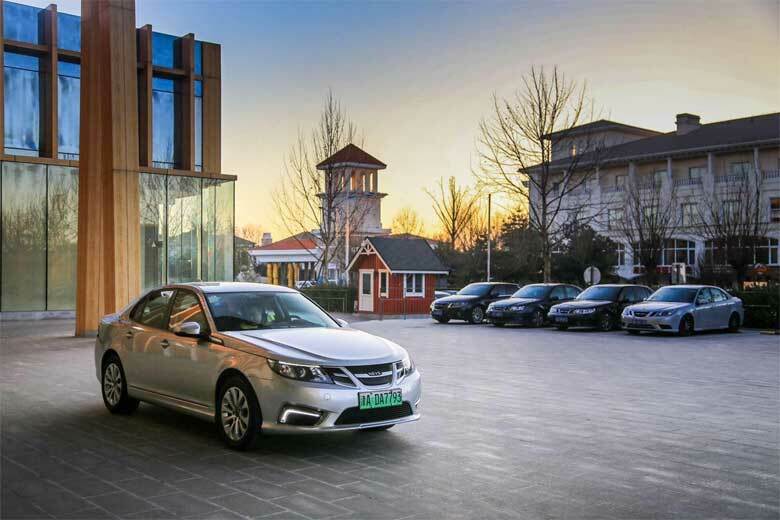 A few days ago, or more precisely – on January 20th,, NEVS officials gathered more Saab fans, again at NEVS HQ in Beijing. 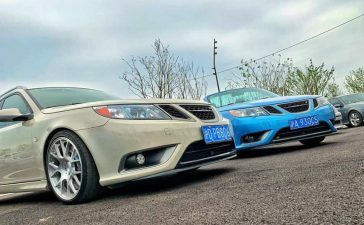 This time, in addition to the many Saab fans who drove their Saab cars, representatives of the Evergrande Group companywere present at the gathering. 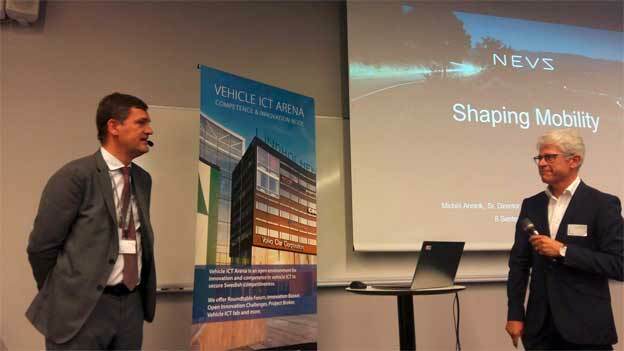 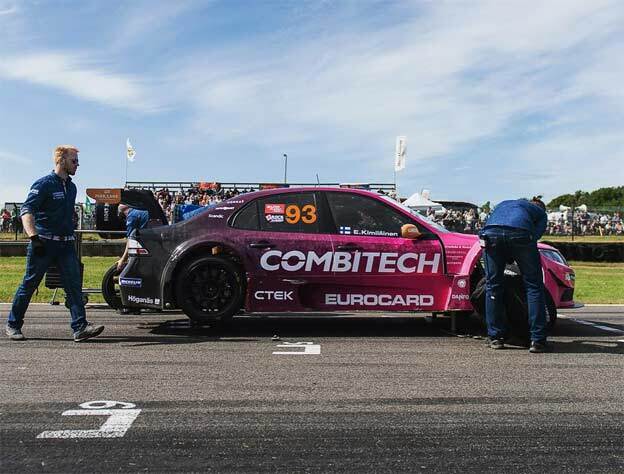 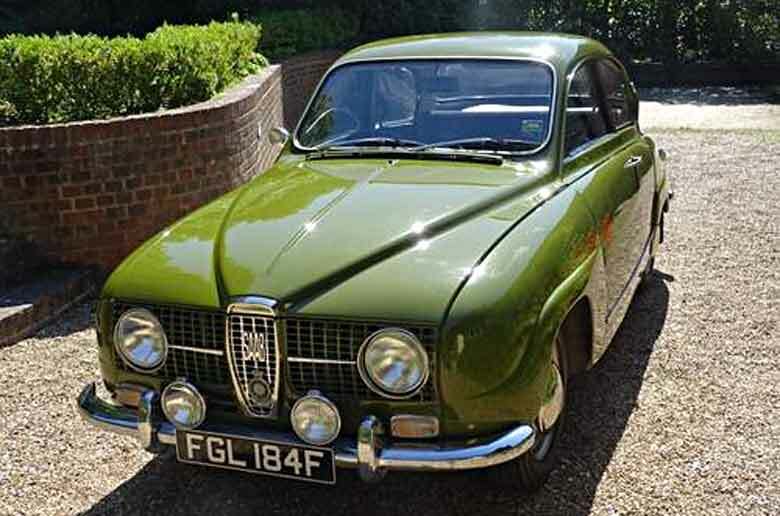 This meeting (NEVS VIP Workshop) was named “Years of Experience – Classic of the Future” – Title that points to the importance of Saab heritage for NEVS future. 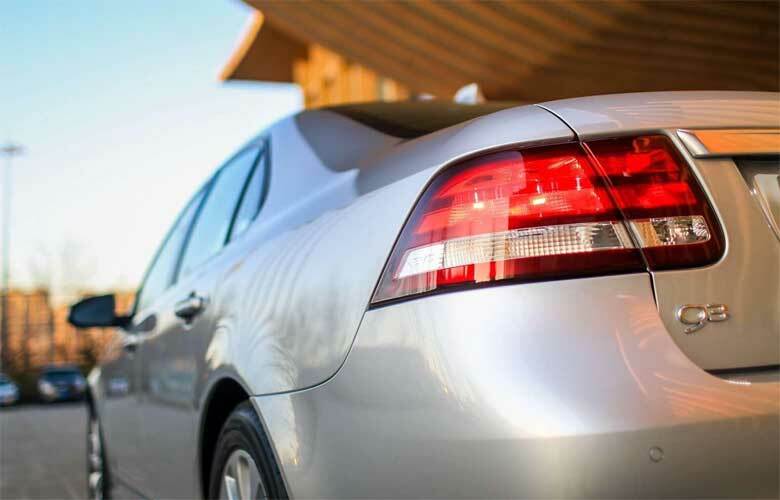 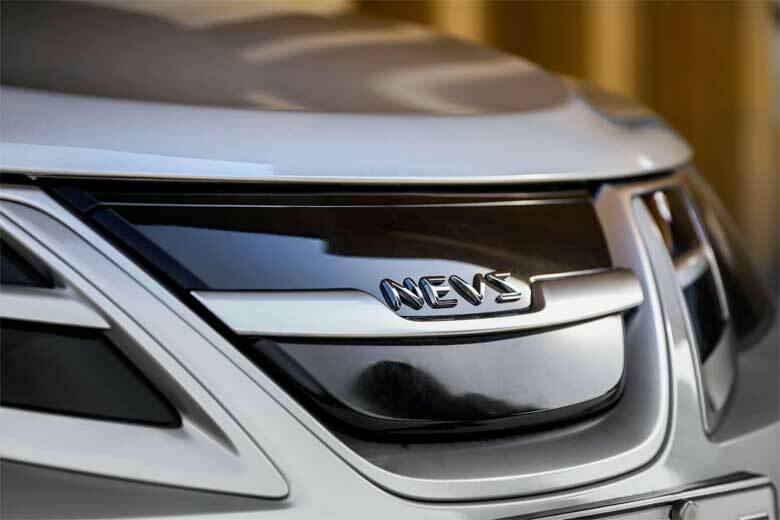 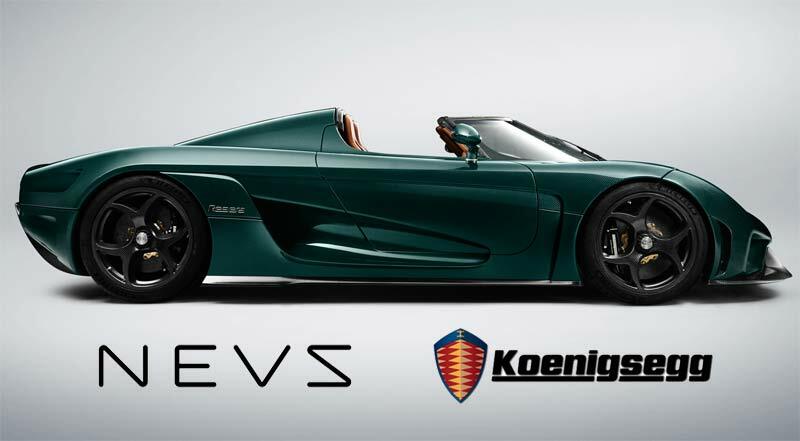 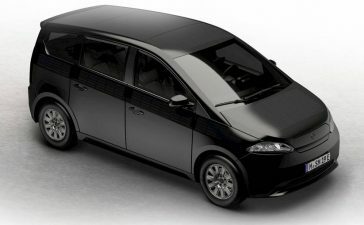 In NEVS, they hope to have the pleasure of welcoming more fans soon. 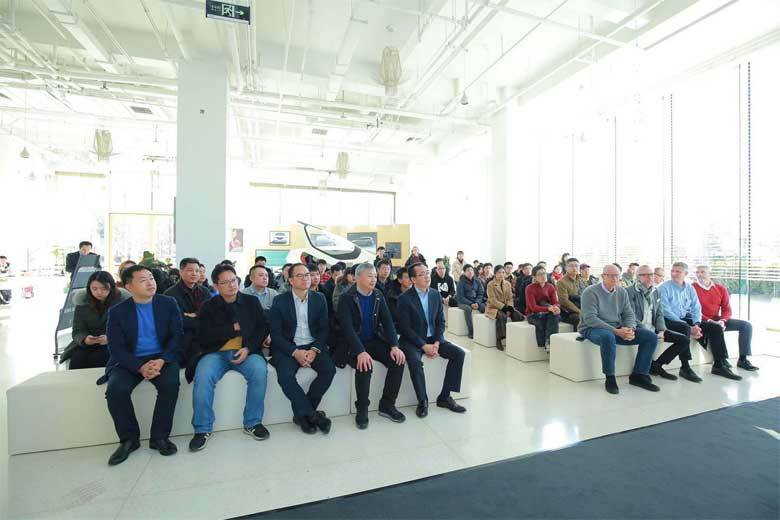 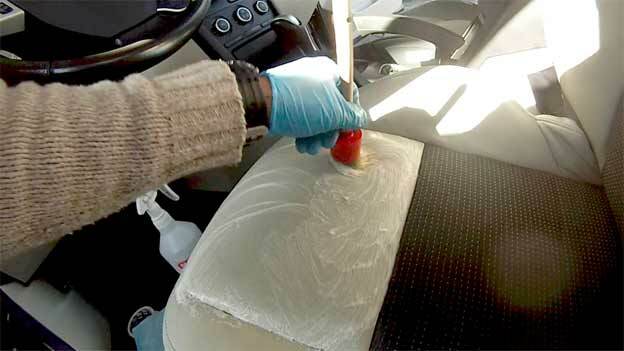 It is a pity that these gatherings do not exist all over the world, but it’s understandable – because at first hand, production is primarily oriented to the Chinese market. 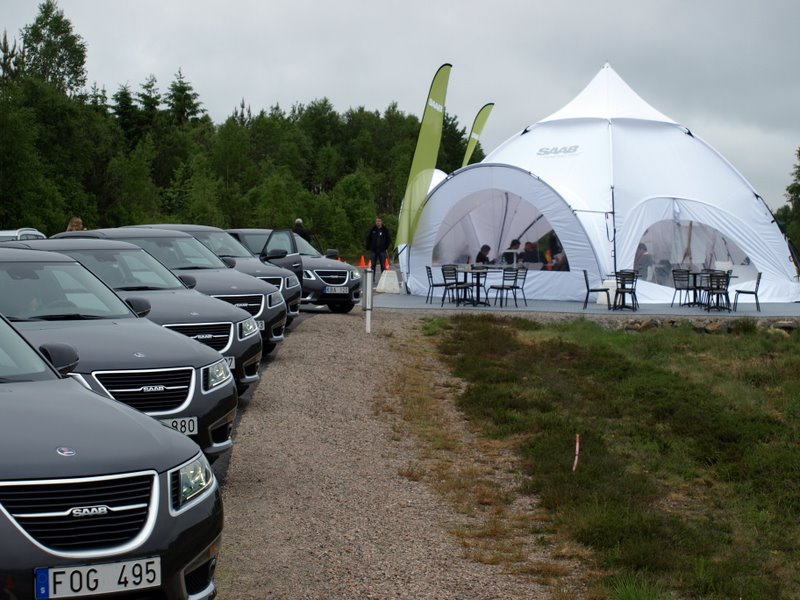 However, they promised to organize this kind of gathering during this year’s Saab gathering in Sweden. 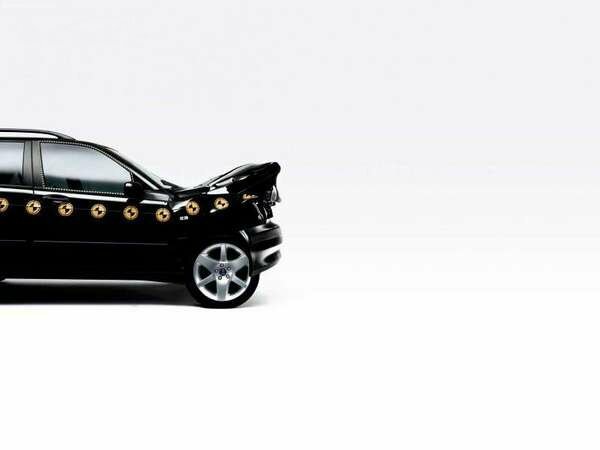 Below, see the gallery of images from this event.